Boar's Head is the only AAA Four Diamond resort in Charlottesville. With a warm and intimate ambiance and exceptional southern hospitality, our award-winning Charlottesville hotel offers 175 elegant rooms and suites, excellent dining, a vast array of recreational activities, a luxury spa, and over 20,000 square feet of meeting facilities. 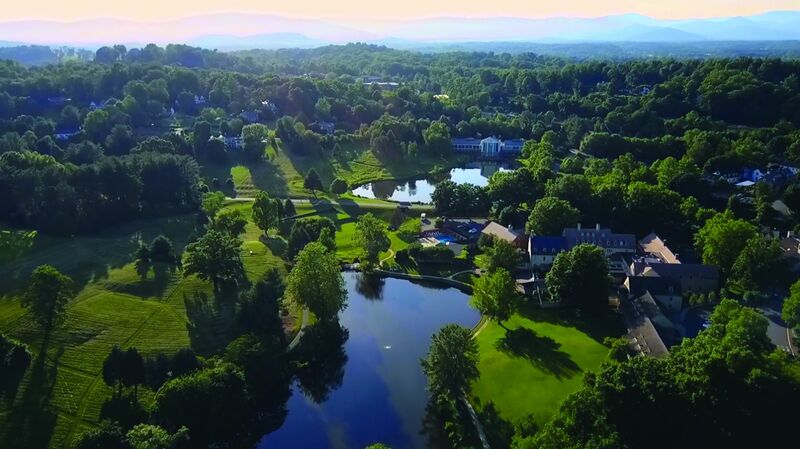 Owned and operated by the University of Virginia Foundation, Boar's Head Resort is situated at the foot of the Blue Ridge Mountains, just minutes from the University of Virginia and nearby downtown Charlottesville, only ten minutes from the airport, and just two hours from Washington, D.C.